Nike continue to build on the Jordan brand's legacy with each passing season, adding to the offering's apparel collection with a selection of new styles. 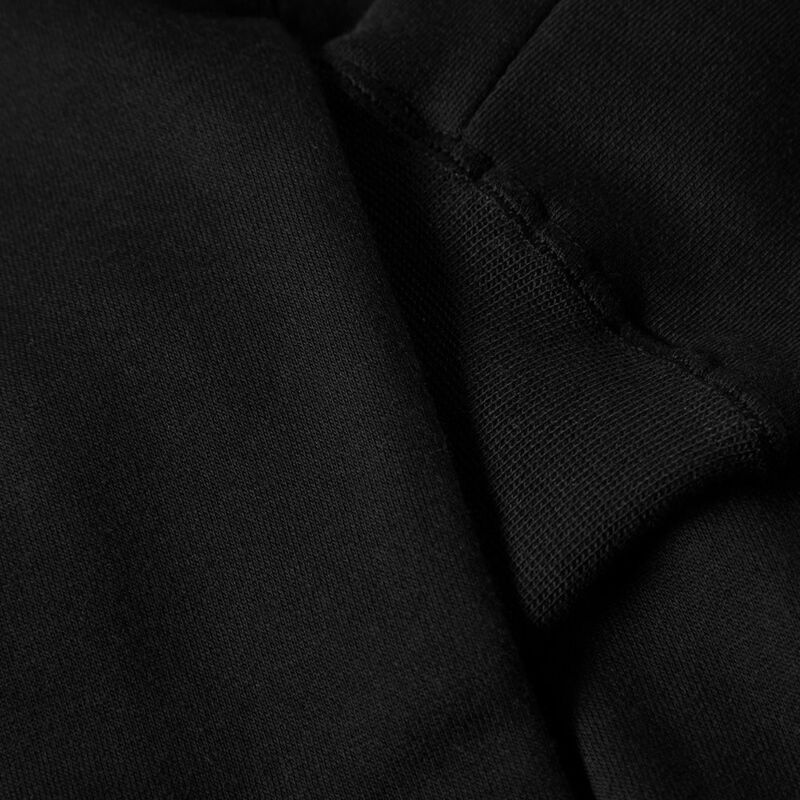 The Flight Fleece Hoody is constructed from a cotton-blend fleece with a softly brushed interior that helps trap in the body's warmth. 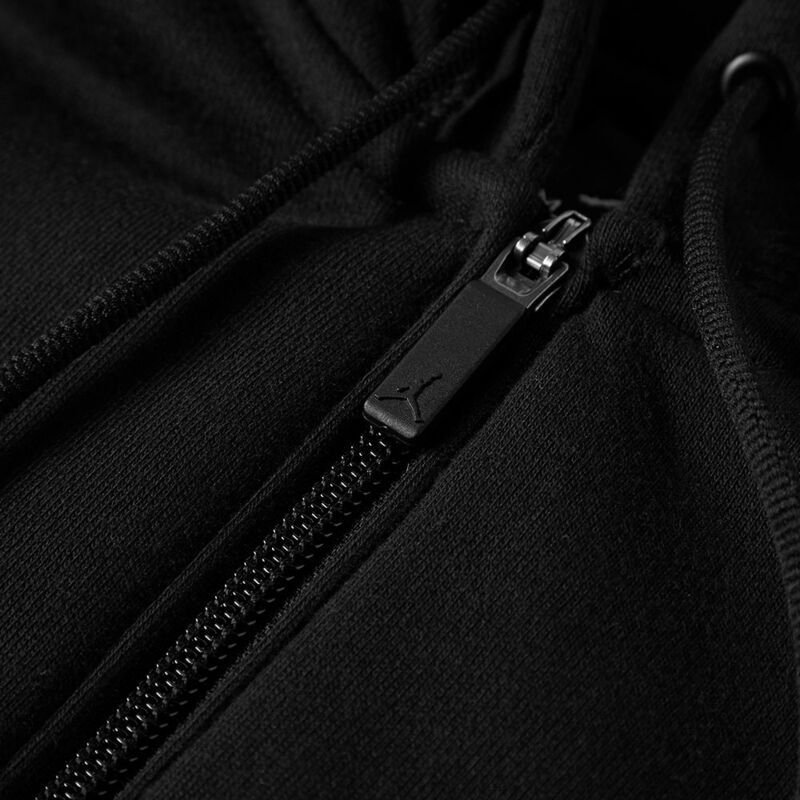 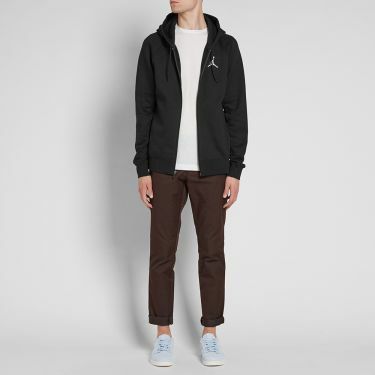 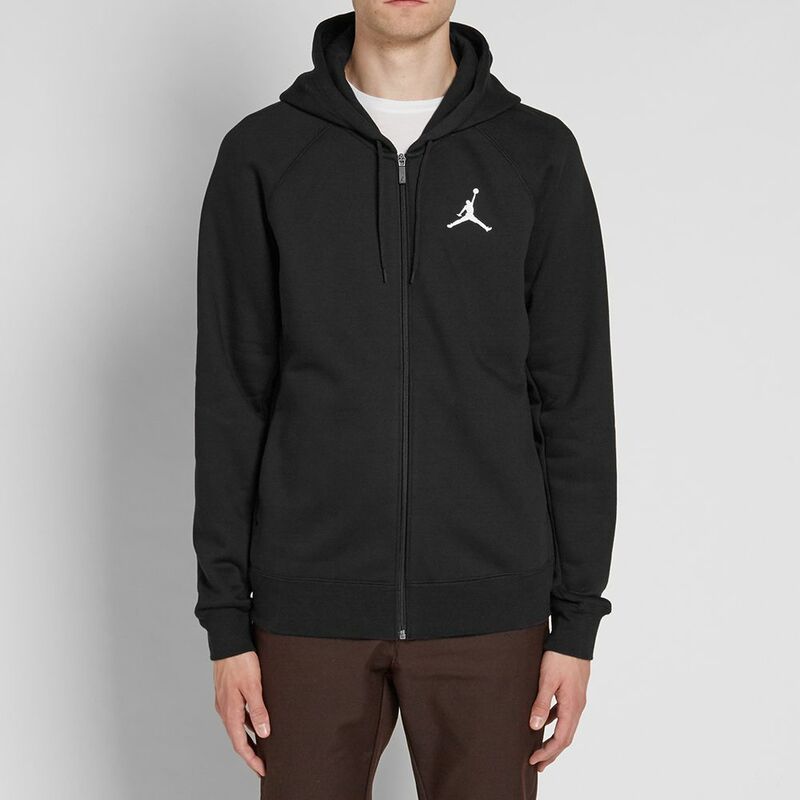 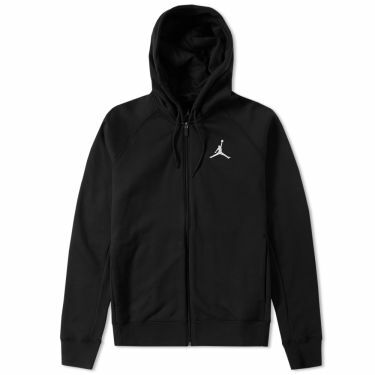 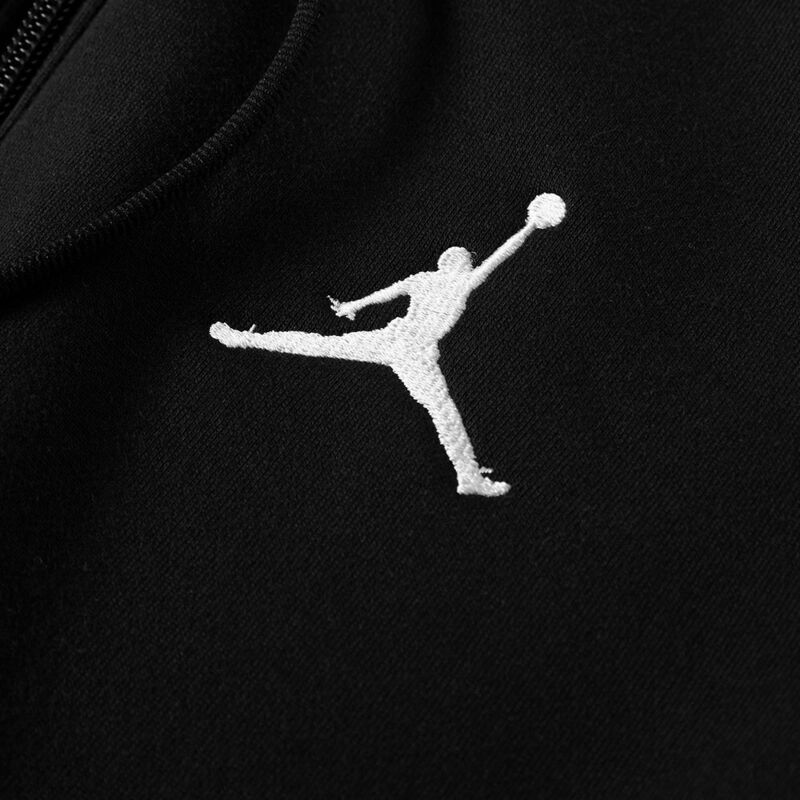 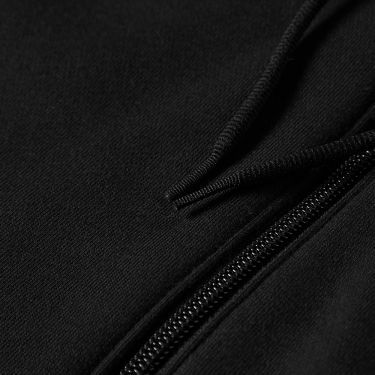 The hoody is styled with a drawstring hood, zip closure, embroidered Jumpman logo and concealed pockets built into either side. 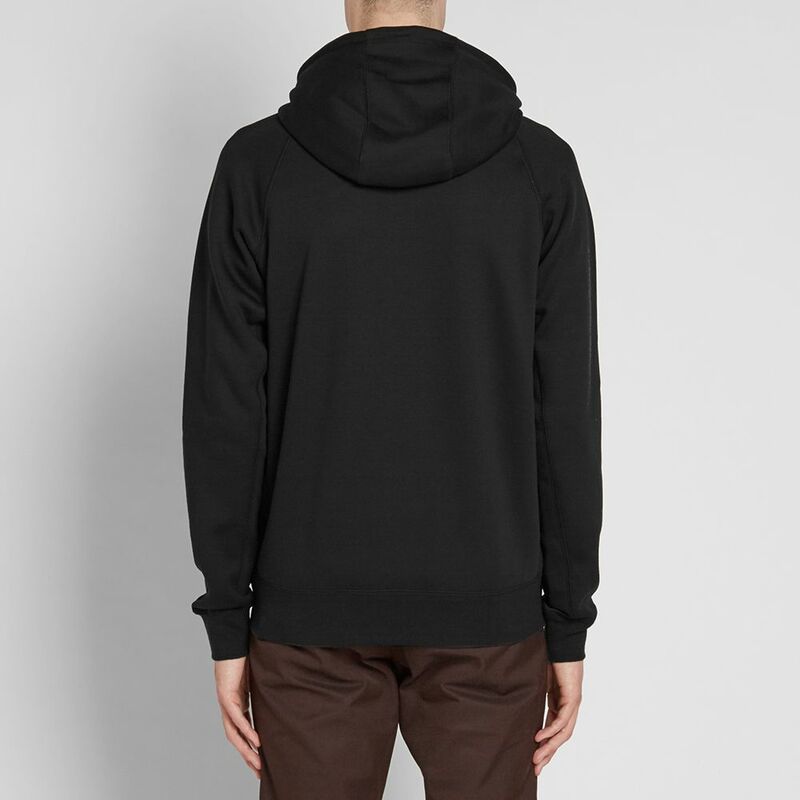 Model is 6'1"/188cm with a 38"/ 96cm chest and wears size Medium.